The Brainwave Entrainment Audio contained herein will allow you to reach an altered state of consciousness in which you will commune with the very powerful Saint Expedite. The frequency is Beta. 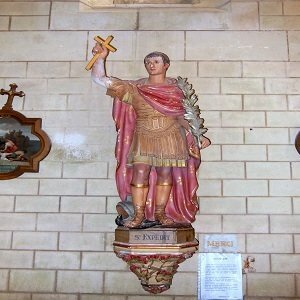 Saint Expedite is a a very powerful folk Saint. He is used in all issues , but especially financial ones. He truly does answer prayers. Use him when you need immediate help. Thus audio will help you resonate with him.